The wisdom of the ages can still be read through the Crossway Classic Commentary series, history's finest commentaries on individual books of the Bible. Each volume has been carefully edited and tailored for today's reader, but also carefully preserves the original meaning and message of the expositor. 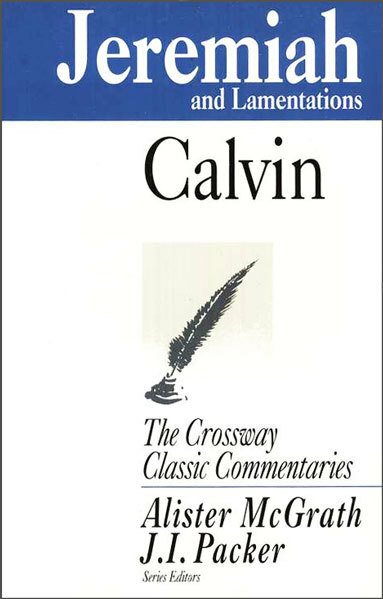 In this work on Jeremiah and Lamentations, John Calvin explains the prophet Jeremiah's emphasis on God's mercy and kindness toward His chosen but erring people.